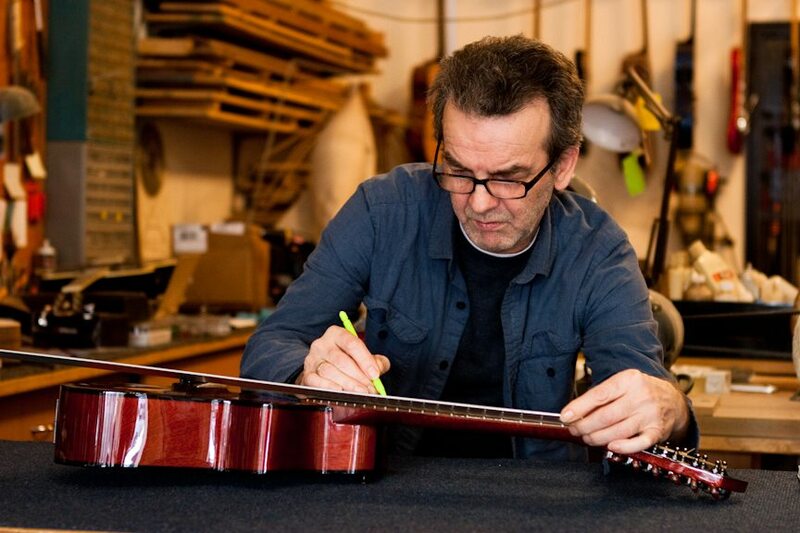 All Danche custom guitars, both acoustic (flat top) and Jazz (archtop) guitars are unique & perfectly handcrafted, from extra high quality wood that is at minimum 15 years old. 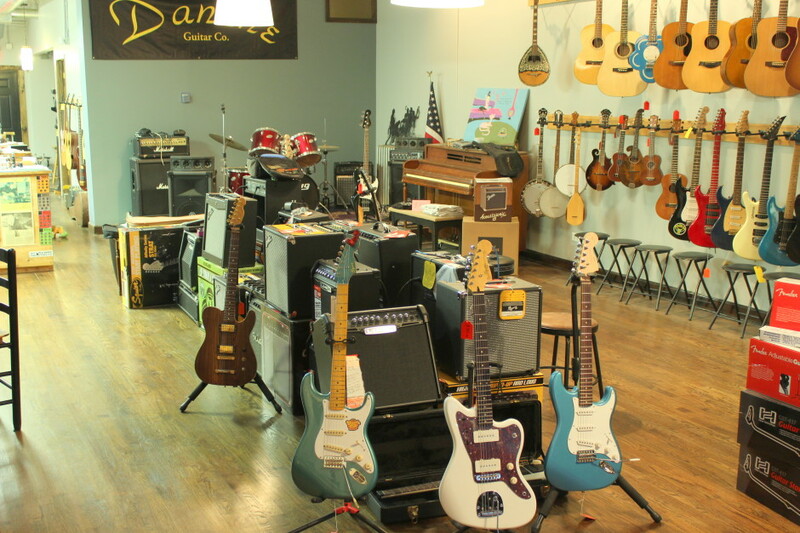 Danche's guitar shop is a full service shop. 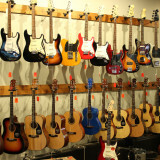 We offer a wide variety services to repair your guitar. 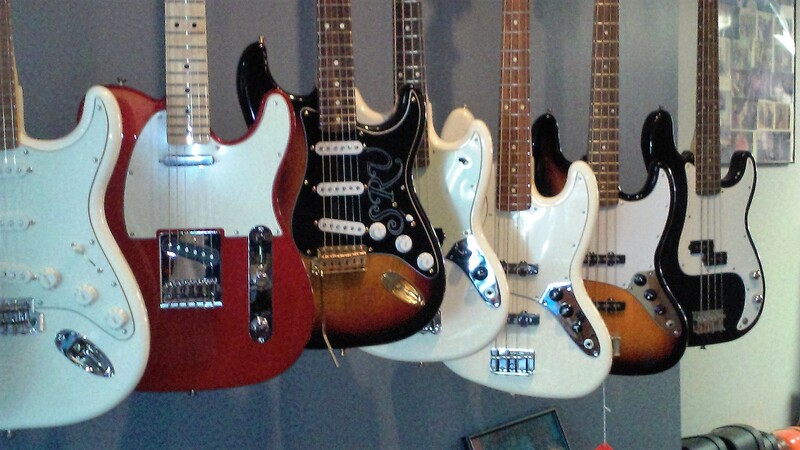 In addition to repairs, we also specialize in guitar restorations. 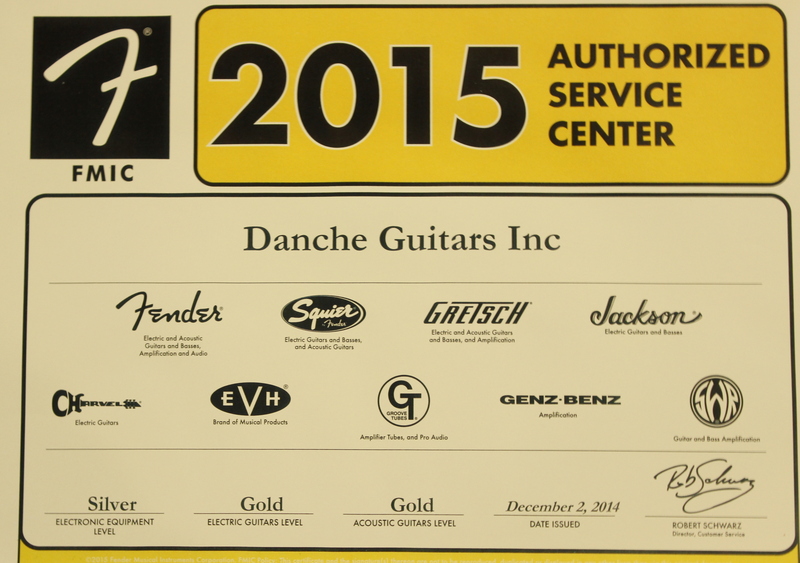 Danche takes pride in his guitars and his artistry. 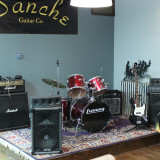 Danche's shop is truly a one of a kind experience. 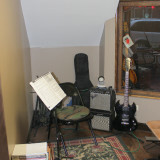 Come check out the sounds and atmosphere! 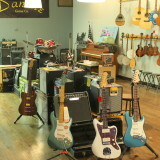 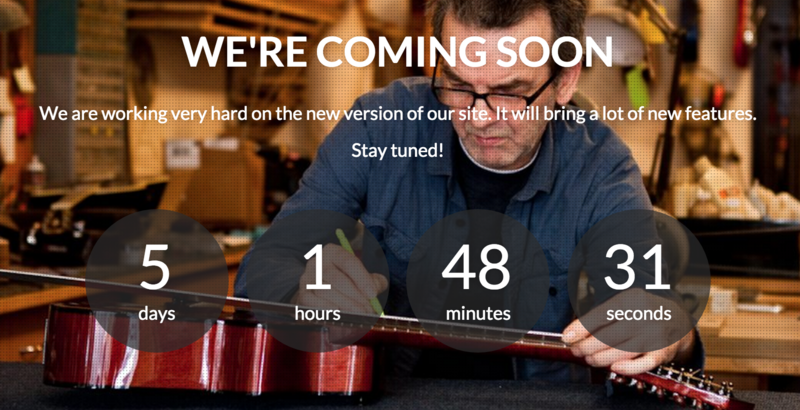 Welcome to Danche's Guitar Shop! 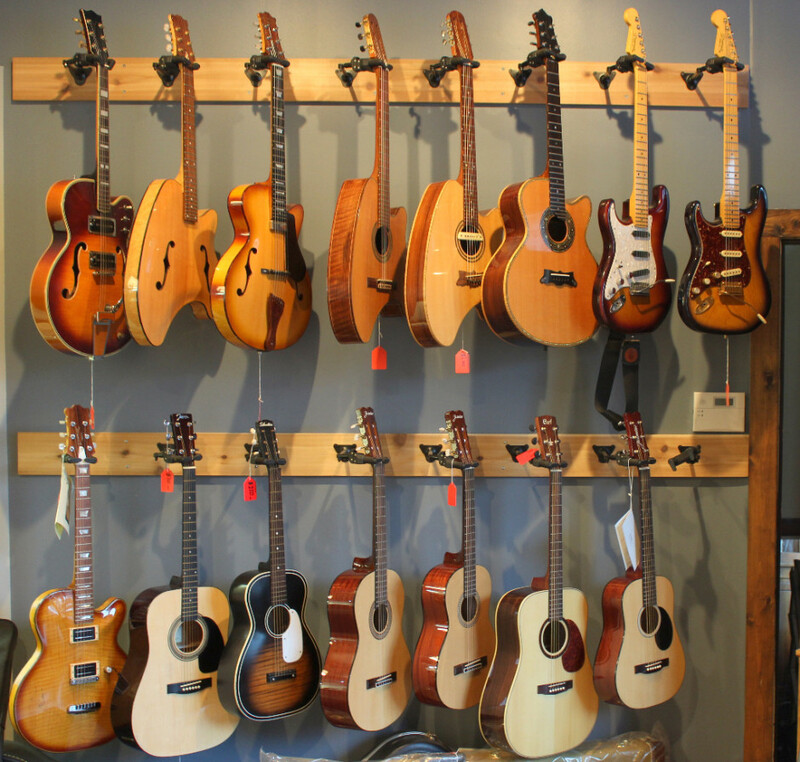 We are a guitar shop that provide many services such as amp and guitar repairs, restorations, lessons, and workshops in guitar building. 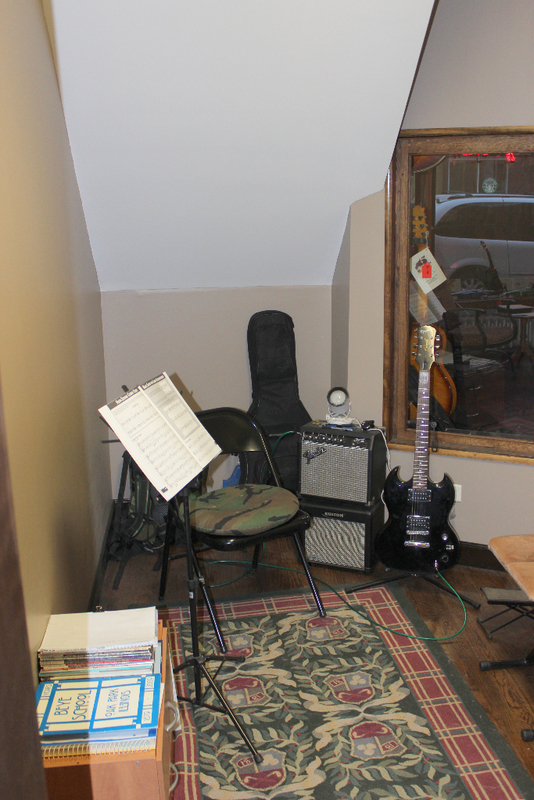 Come stop by and check out the sounds and atmosphere of this one of a kind shop. 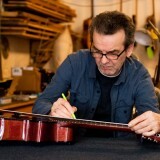 With many well-known manufacturers marketing hollow-body archtops, it's always a breath of fresh air to find under-the-radar independent luthiers who are building high-quality archtops as a labor of love. 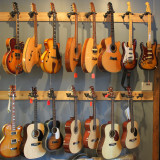 Are you interested in learning how to build a solid body or acoustic guitar from start to finish? 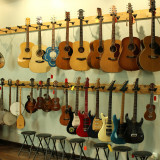 Or want to learn how to play the guitar, bass, banjo, ukulele or mandolin? 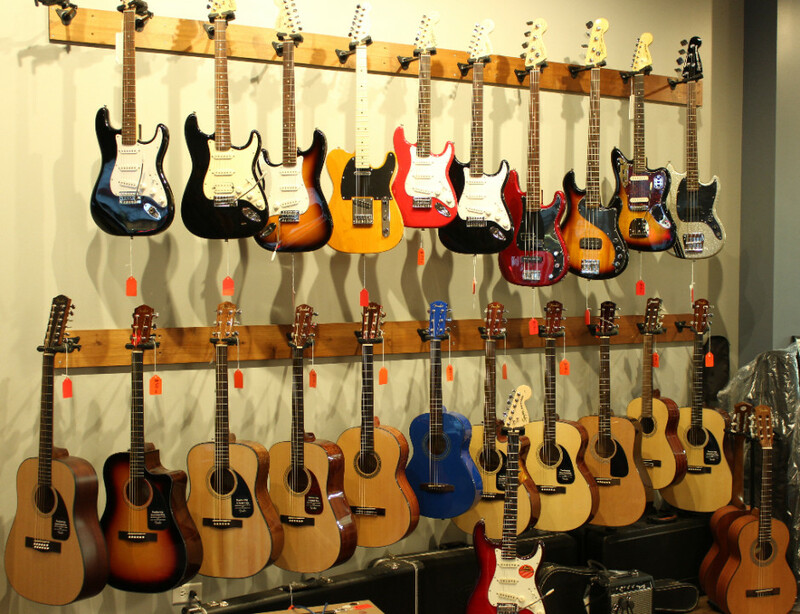 Our top rated instructors can help! 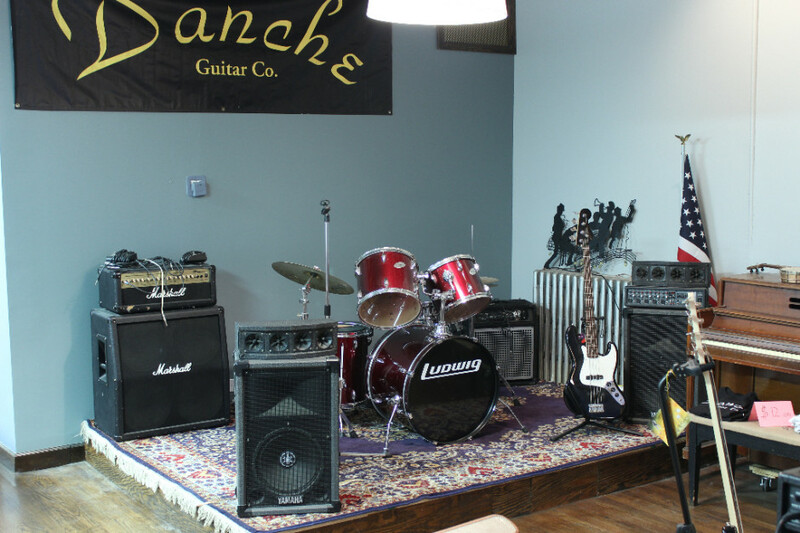 Danche's shop is a full-service shop designed to offer repairs and restorations of all types, including fretwork, cracks, broken headstocks, neck resets, bridge re-glues, loose braces, and more! 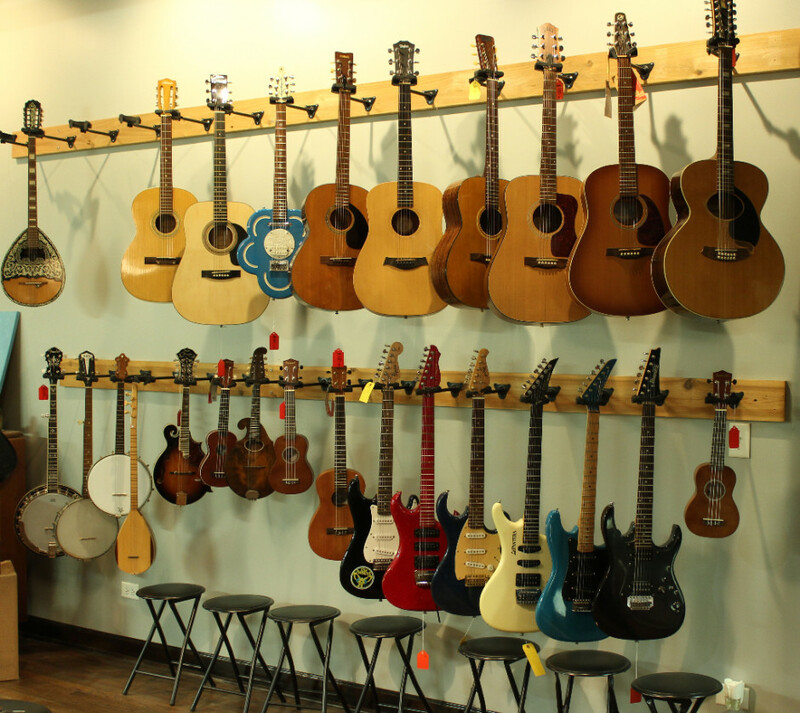 Meet Drew, our new guitar teacher! 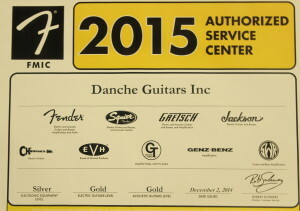 Copyright © 2018 Danche Guitar Co.